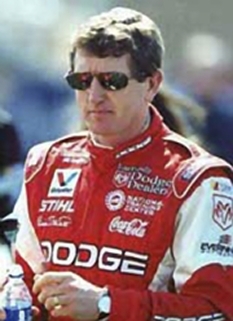 Bill Elliott is a part-time driver and former champion of the NASCAR Sprint Cup Series. 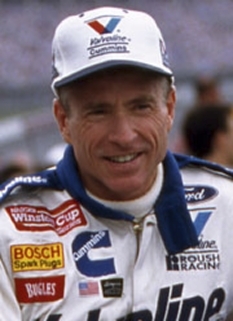 Elliott was inducted into the Motorsports Hall of Fame of America on August 15, 2007. 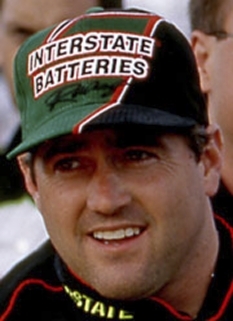 He won the 1988 NASCAR Winston Cup Series Championship and has garnered 44 wins in that series. 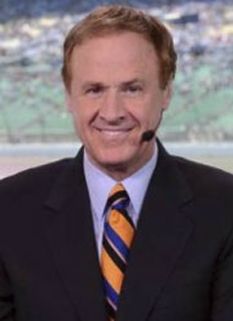 He had two Daytona 500 victories, and a record four consecutive wins at Michigan International Speedway during 1985-86. He holds the track record at both Talladega and Daytona International Speedway with speeds of more than 200 mph. 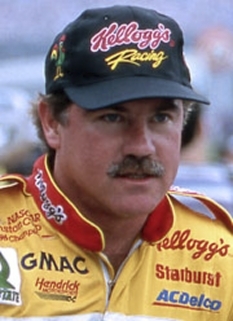 Elliott won NASCAR's Most Popular Driver Award a record 16 times. He withdrew his name from the ballot for that award after winning it in 2002. The award will be renamed for Elliott when he officially retires from the sport. DISCLAIMER: PFP Sports Talent Agency does not claim to represent itself as the exclusive agent for Bill Elliot. 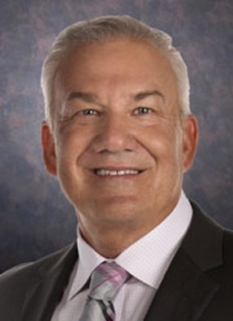 PFP Sports Talent Agency is a booking agency that represents organizations seeking to hire pro athletes and sports personalities such as Bill Elliot for speaking engagements, personal appearances, product endorsements and corporate entertainment. Fees on this website are estimates and are intended only as a guideline. Exact fees are determined by a number of factors, including the location of event, the talent’s schedule, requested duties and supply and demand. PFP Sports Talent Agency makes no guarantees to the accuracy of information found on this website and does not warrant that any information or representations contained on this website will be accurate or free from errors. We are often asked how can I find out who is Bill Elliot's agent? To find Bill Elliot appearance fees and booking agent details, you can contact the agent, representative or manager through PFP Sports Talent Agency for speaking fee costs and availability. PFP Sports Talent Agency can help your company choose the ideal sports personality for your next marketing campaign. To hire Bill Elliot for an appearance, speaking event or endorsement, contact Bill Elliot's booking agent for more information.